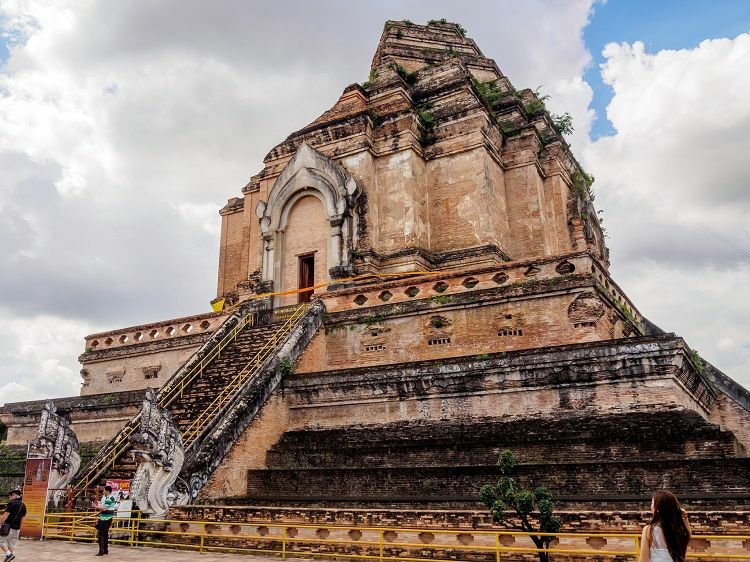 One of the reasons for the Southeast Asian nation’s rising stock as one of the most commonly cited ‘bucket list’ destinations is the extraordinary architecture of its numerous ancient temples. 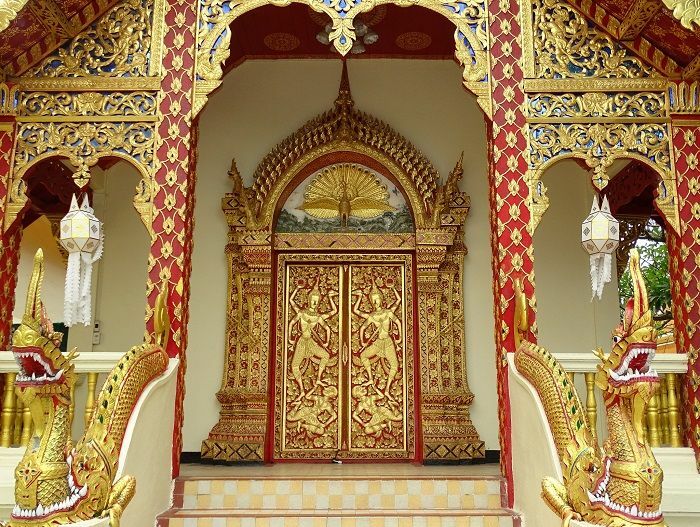 At the last count, it was estimated that there is an incredible total of over 40,000 Buddhist temples to be explored in Thailand, with each one having its own unique history and appeal. Whilst we do not have the space to go through the benefits of visiting each one of these amazing sites, we are pleased to have received some advice about which ones you should definitely make time to spend a day at when you arrive in the ‘land of smiles’, as recommended by two of the world’s leading travel bloggers. Read on to find out what they have to say. ‘Thailand is an incredible country to visit. From the mountainous and culture-infused north to the paradise beaches in the south, you will surely find a favourite spot that calls your name. ‘My favourite place is Chiang Mai, the second biggest city of Thailand located in the north of the country and surrounded by beautiful nature, mountains, waterfalls and so much more that even two weeks is not enough to see it all. When visiting Chiang Mai you surely have to visit the Old City which lies within the old city gates and moat. Here’s where many famous sights and sounds can be experienced, from markets and cute cafés to temple hopping. 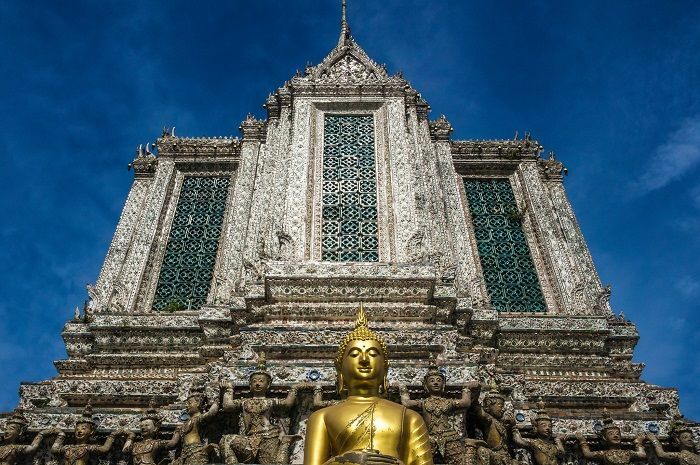 ‘Make sure to visit Wat Chedi Luang, which is one of Chiang Mai’s most visited temples and features a massive pagoda. Wat Phan Tao and the beautiful Wat Phra Sing are also worth a visit. If you have been inspired by Carolin’s adventures and want to keep up with where she will be off to next, be sure to check out her Instagram. Another seasoned traveller who knows plenty about the beauty of Thailand is Dave, a travel blogger who is more widely known by his alias of Jones. Dave’s site, Jones Around the World, chronicles his adventures to many of the world’s most desirable destinations, whilst also providing his readers with a wide variety of useful travel guides and tips. 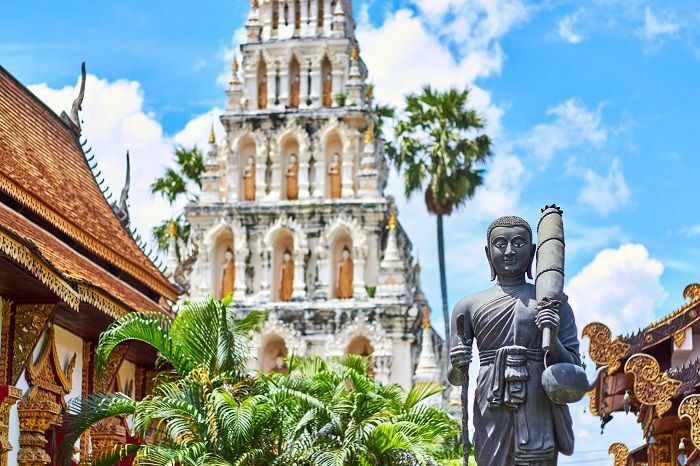 ‘When most people head down to the Krabi area of Thailand, they spend their days island hopping, snorkelling, and partying it up in the vibrant nightlife town of Ao Nang or hedonistic paradise of Koh Phi Phi. 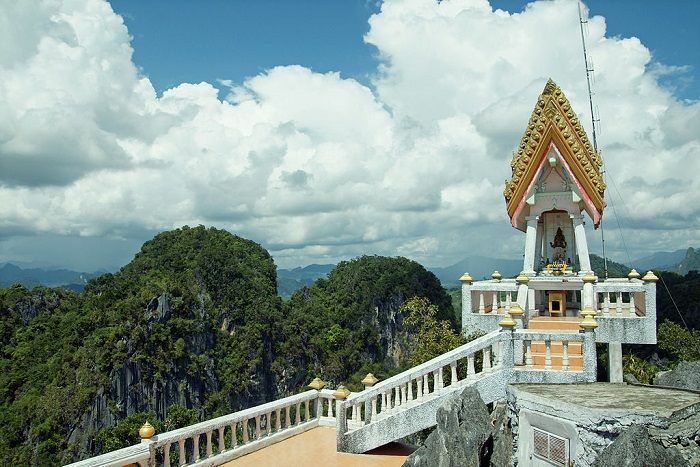 ‘While all of this is essential to your visit as well, I'd strongly recommend checking out the Tiger Cave Temple when visiting Krabi. While the temple itself is worth the visit, the highlight is walking up the 1,237 steps to the top for absolutely stunning views of the entire region! Just make sure you bring some water, because it can be extremely tiring. It may be hard to believe that such an exotic land can be reached without even boarding a plane, but this is exactly what some of the many cruises departing from Southampton will allow you to do. Why not browse through the amazing Thailand cruise deals available today and look forward to discovering this enchanting region for yourself?